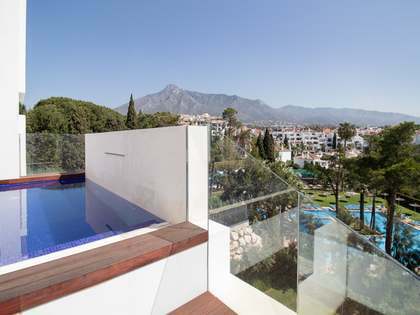 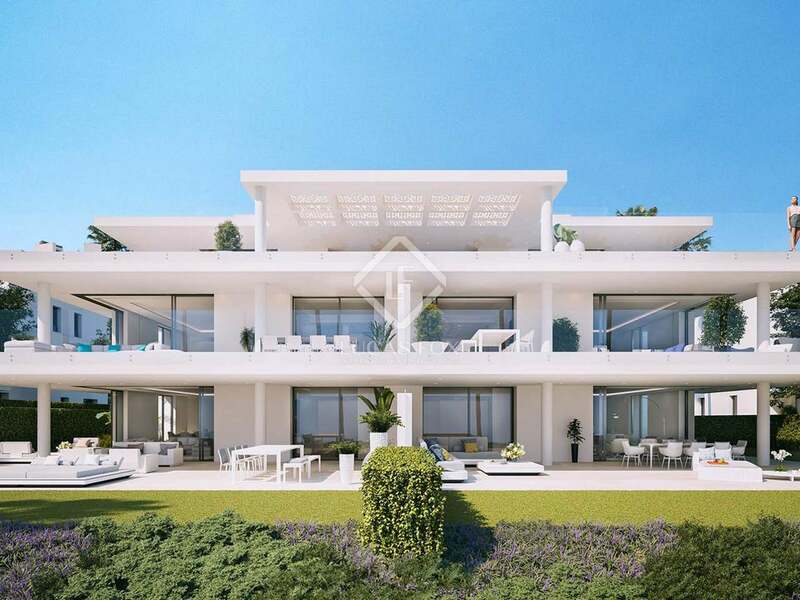 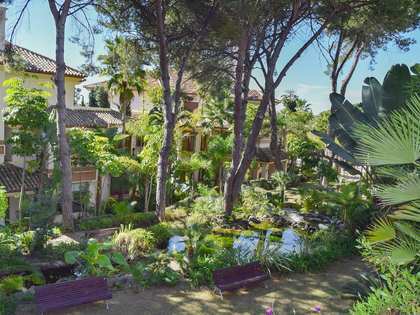 We find this stunning 3-bedroom first floor property within a highly exclusive gated development which occupies a prime seafront plot of some 20,000 m² on the New Golden Mile. 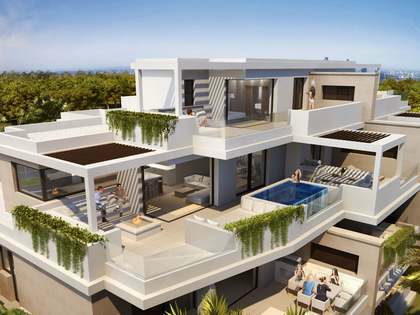 With unrivalled, uninterrupted views, this is the ultimate beach property with just 6 exquisitely designed blocks. 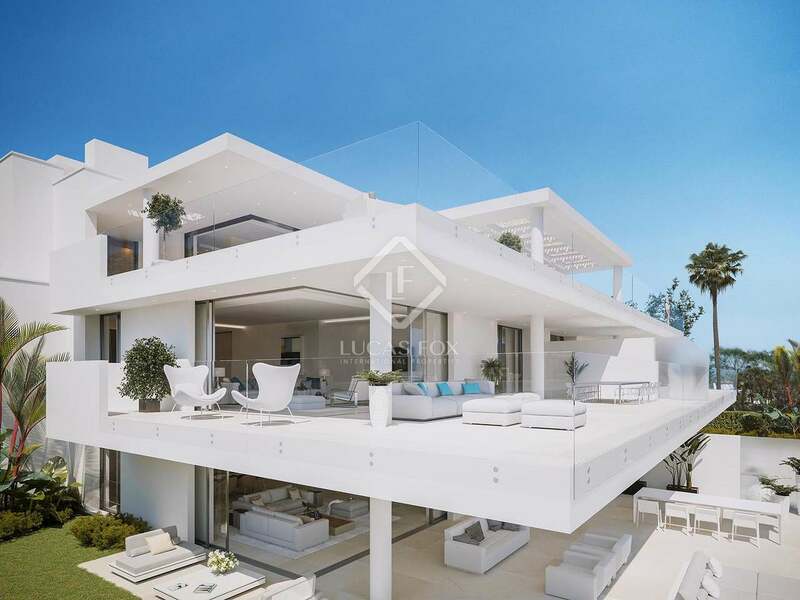 Only the finest quality, impeccably-crafted contemporary interiors have been used within this generously sized 3-bedroom property of 409 m² with a 28 m² terrace.